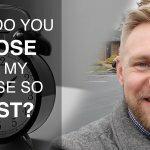 How Am I Able to Sell My House Fast and Close Quickly? 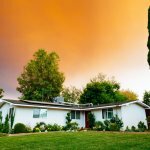 Who are the cash house buyers in Northern Kentucky? 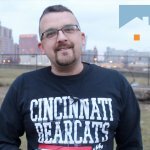 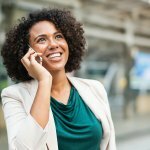 Will Selling Cost You Money in Cincinati?